Enhance your water, tea or other beverage with a refreshing boost of flavour. 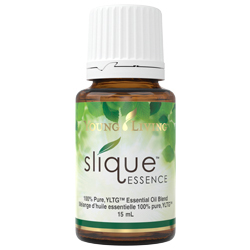 Slique Essence combines the powerful essential oils of grapefruit, tangerine, lemon and spearmint with stevia extract in a unique blend that supports a healthy lifestyle. 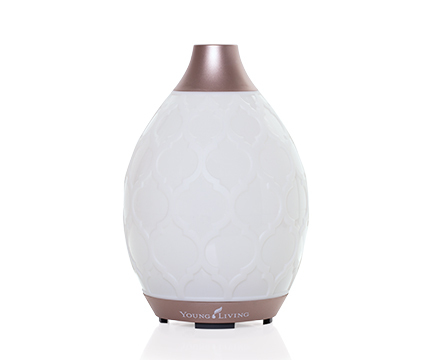 The pleasant citrus combination adds a flavourful and uplifting element to any day. While stevia adds an all-natural sweetener that provides a pleasant taste with no added calories. Stevia may help control sugar cravings, making it easier to stay on track with your health and fitness goals. 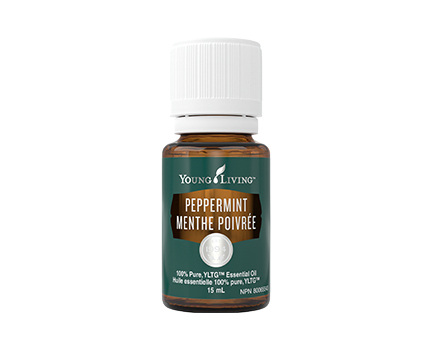 Fill your water bottle and add a few drops of this delightful citrus-mint flavouring and you’ve got the perfect solution to staying hydrated whether you’re at the office or on the go. Along with a healthy eating and exercise plan, Slique Essence essential oil blend can contribute to your overall health and well being. Boost the taste of water by adding 2-4 drops of Slique Essence for a refreshing pick-me-up any time of day. Experiment by adding it to juice or other beverages and invite your friends to sample different varieties. Add this tantalizing blend to a warm cup of tea at night as you relax with your current read. Pack Slique Essence in your gymbag and add it to your water bottle to rehydrate after yoga or a workout. Add 6-8 drops in your homemade salad dressing for a burst of citrusy flavour. This would be particularly tasty on a spinach and mandarin salad. Add 3-4 drops in your homemade smoothie for a fresh start to your day. Try mixing kale, spinach, a frozen banana or frozen blueberries, 2 drops of Slique Essence and 1 cup of your favourite non-dairy milk (coconut milk, rice milk or soy). Blend it up and enjoy! Shake vigorously before use. 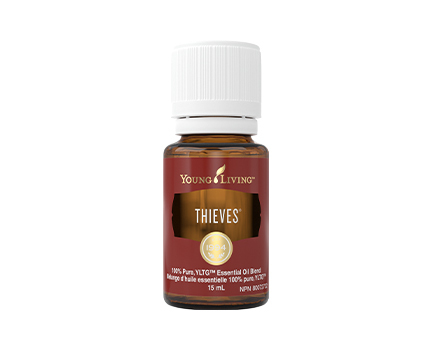 Add 2-4 drops to 4-6 oz. (120-180 ml) of your favourite beverage or water. Use regularly throughout the day to optimize hydration. Caution: Keep out of reach of children. If you are pregnant, nursing, taking medication, or have a medical condition, consult a health care professional prior to use.